"We are committed to improving the user-experience for customers, partners and representatives using our website." said Scott Kleppe, President/Chief Executive Officer. The new website has a clean mobile-friendly design with improved navigation. 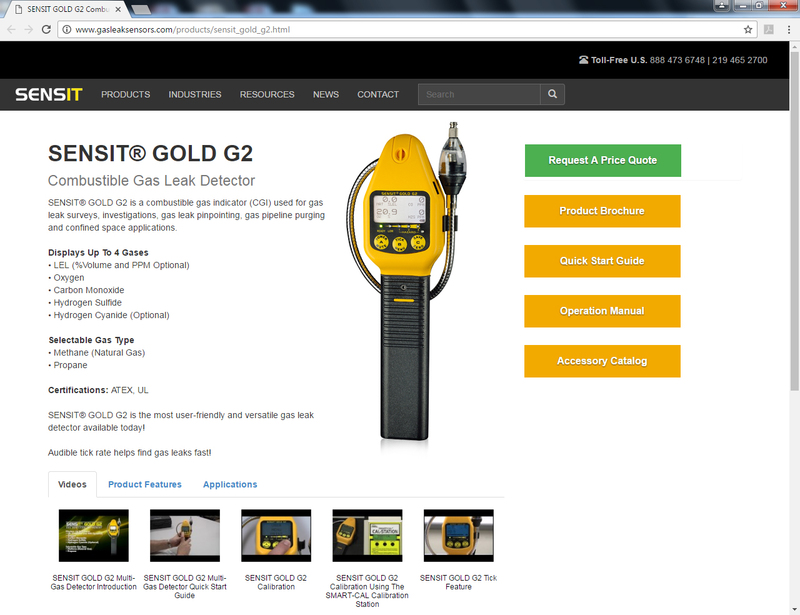 The site features a growing library of product training videos, brochures and accessories catalogs. "We are committed to improving the user-experience for customers, partners and representatives using our website." said Scott Kleppe, President/Chief Executive Officer. "Buyers researching our product-lines have a wealth of information and support at their fingertips." 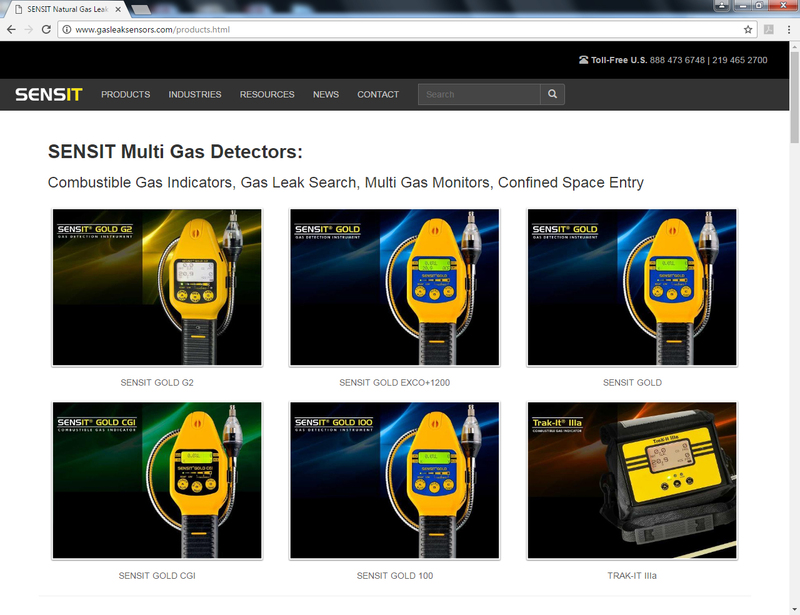 For more than 30 years, SENSIT has been committed to providing innovative detection solutions that help protect life, property and the environment from hazardous gas leaks. 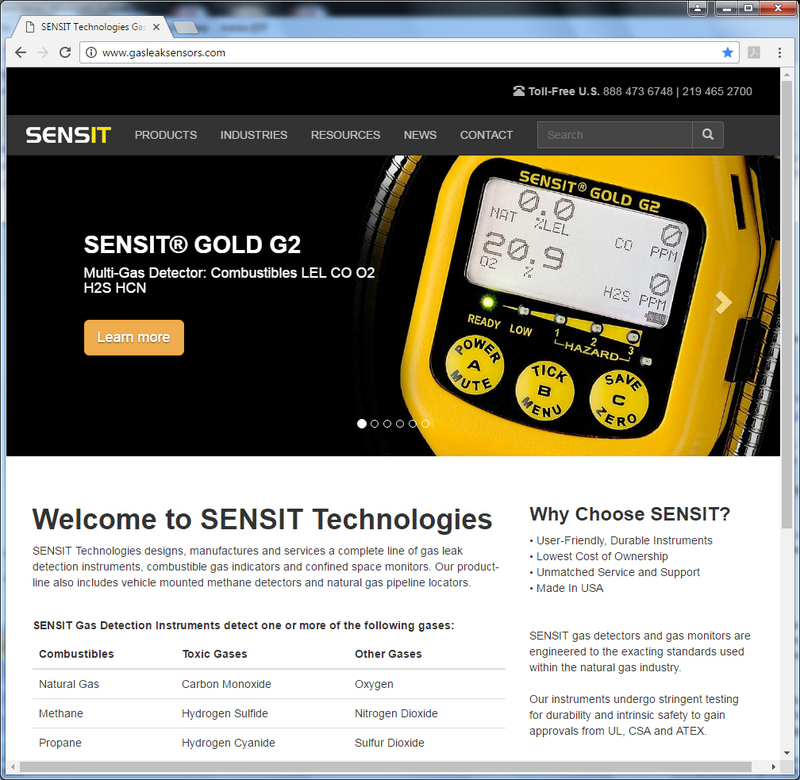 SENSIT Technologies trade names include SENSIT, TRAK-It, SMART-CAL, SCAL and ULTRA-TRAC. SENSIT Technologies is an ISO 9001:2008 Certified Company.